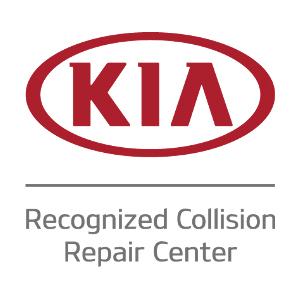 Did You Have A Recent Collision We Can Help With? We can help with the repairs you need to get your car back on the road where it belongs! Trust the I-CAR trained technicians at Opeka Auto Repair for your collision and mechanical repair needs. Call us at one of our convenient locations in McMurray, Canonsburg or Upper St Clair! We are happy to help get you through the insurance claims process! Let our trained staff assist you every step of the way to make the whole procedure as painless as possible. After your accident, our team will assess the damage and provide a complete estimate. We will also give you an idea of how long the full repair process will take. 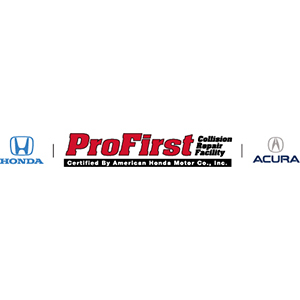 Our technicians are highly-skilled to handle any repair, regardless of the severity. Beyond collision repair, you can also depend on us for all of your normal vehicle maintenance needs, to include state and emission inspections, oil changes, tire rotations, alignments, brake service and diagnostics, to name a few. 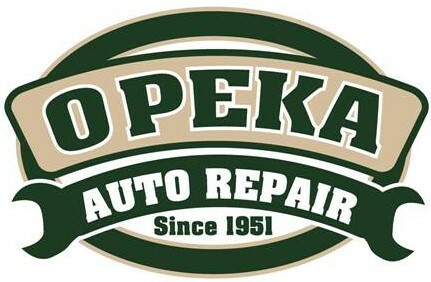 We are proud of our team at Opeka Auto Repair! -The staff is exceptionally friendly and helpful. The office is inviting and it’s easy to tell there is a sense of pride and dedication among the staff. They did a great job with our vehicle repair and the car came back cleaner than it’s been in a long time. I would highly recommend Opeka! -So happy I’ve had the pleasure of meeting such wonderful people. I couldn’t have asked for better service. Thank you so much for fixing my car! -Dropped my truck off to get fixed. They did a great job and even detailed the inside. Looks brand new. Opeka is the shop that I will use going forward. Quick, prompt and from what I can tell exceptional work ! 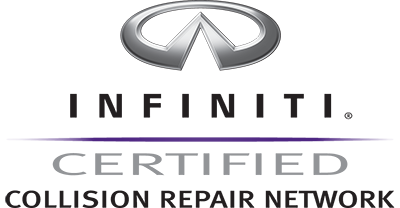 The staff was very knowledgeable as well as helpful to get us rent a car and then getting my wife back into her actual car really truly five star service from this location ! Opeka did a fantastic job on my MKS, the white pearl looks flawless. The staff was very pleasant to work with as well. Let Us Fix Your Car! Let us see your vehicle so we can guide you through the process. We will then call Insurance company claims department, unless you choose customer pay. Once payment responsibility is determined; we will schedule your repairs and rental if needed. You just bring your vehicle in for repairs on scheduled day. The repair process starts same day and we will update you throughout the process. We will notify you as soon as the repairs are completed, and the vehicle is ready for pick up.